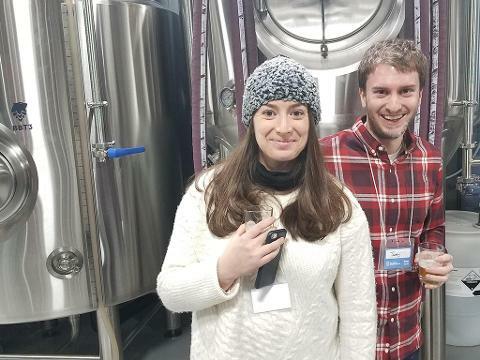 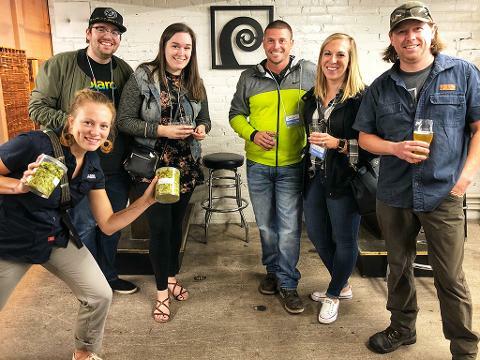 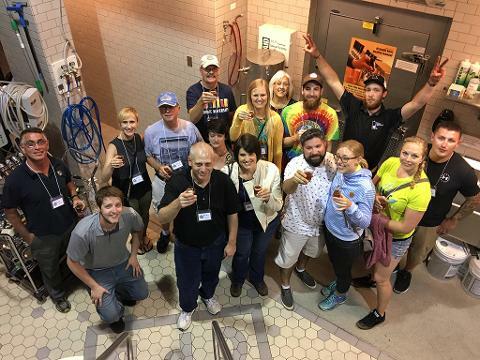 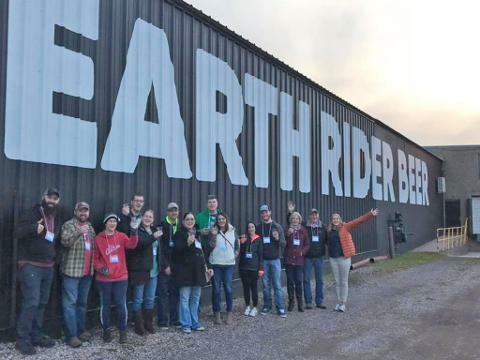 The Northern Lights Brew Tour will connect you with the amazing brews and the rising stars who have helped catapult our local breweries to the forefront of our region's vibrant craft beer community. 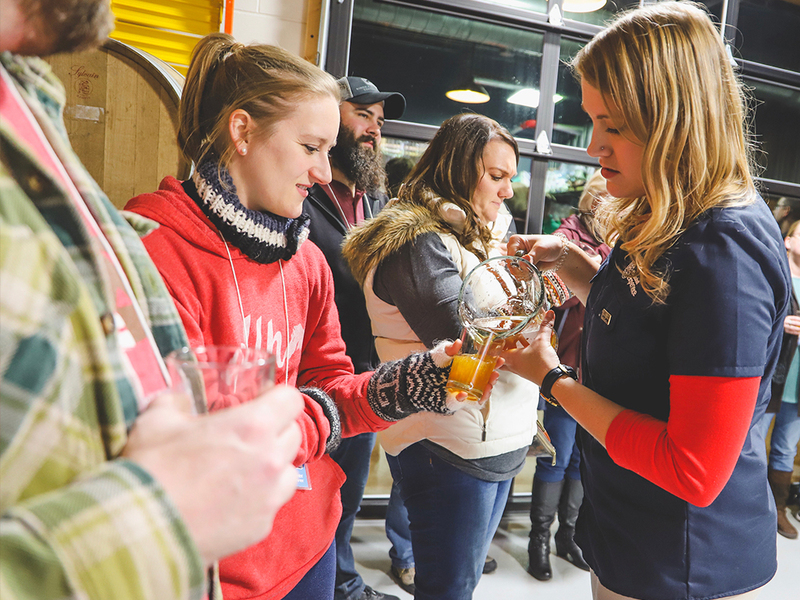 You'll go behind-the-scenes for VIP craft brew samplings at three local breweries - Earth Rider Brewing, Ursa Minor Brewing, and Canal Park Brewing - where you'll experience award-winning brews and tons of fun. 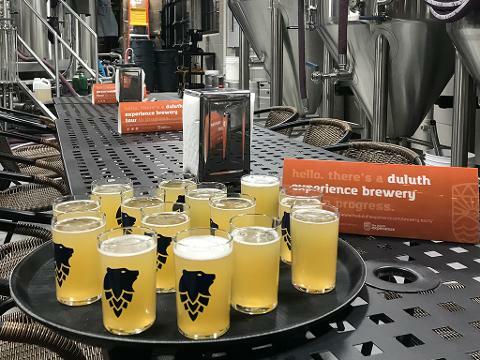 Get the inside scoop on the breweries that have created some of the best beer in Minnesota and top off the night with a delicious meal at Canal Park Brewing.